Service plans allow administrators to create feature and policy bundles that their customers can opt-into through a registration form. Service plans instantiate the features and policies of organizations. For example, changing a service plan after a company has been created through the registration page has no effect on the previously created organizations, and vice versa. This functionality is useful for making custom changes to organizations after they have been created through the registration form. You can find all of the service plan settings under an Organization's Policies tab; all options are editable if you are the parent of that organization. The Service Plans policy can be enabled for child organizations, allowing Organization Administrators for that organization to create their own Service Plan sets. In the Administrative Web Portal, click the Service Plans button in the top navigation ribbon. The Subscriptions page displays, showing customers that have signed up using your registration form. Click the Add Plan button to create a service plan. Use this page to configure settings for the new service plan. In the Organization drop-down menu, select the name of the higher-level organization that will act as the parent organization to any new organizations created from the service plan. In the Plan Name field, enter a title for the service plan. In the Plan Code or SKU field, enter an abbreviation or accounting code to represent the service plan. In the Notify Email field, enter an email address that should be notified when a new registration form is submitted. In the Trial Length in Days field, enter the length of the trial period, in days. In the Monthly Cost field, enter the cost per month of the service plan. In the Currency Sign field, enter a currency symbol (for example, $). In the Min Number of Users field, enter the minimum number of user accounts allowed by the service plan. In the Max Number of Users field, enter a user limit that will be allowed for the organization. Enter 0 for an unlimited number of user accounts. In the Max Number of Suborganizations field, set the maximum number of child organizations allowed under the higher-level organization. Alternatively, enter -1 to disable the creation of suborganizations, or enter 0 to allow an unlimited number of suborganizations. In the Space Quota field, enter the space that will be allotted to organizations created under the service plan. This number can exceed the disk space that is currently available; however, you will be warned when an organization reaches capacity. In the Max File Size field, set the maximum size of individual files that can be uploaded into the system through desktop clients. By default, this is set to 300MB. Select the Backup Creation checkbox to allow the creation of backups. Select the Enable Branding checkbox to allow custom styles and logos. Select the WebDAV Support checkbox to support WebDAV connections, which is another way for end users to view and edit files—both personal and through Team Shares—located in the cloud. WebDAV is useful when you do not want local copies of large files being stored on external machines. For more information, please reference the End User Guide. Select the File Server Enablement checkbox to allow machines to be cloud-enabled. 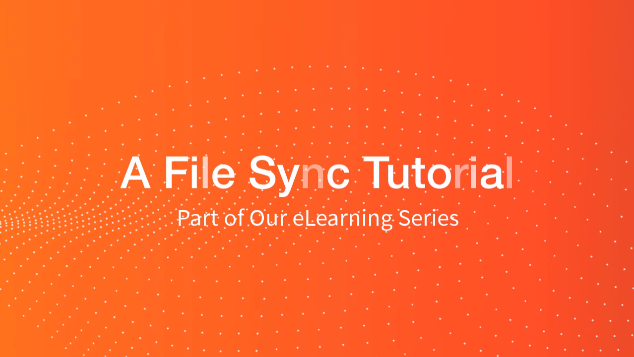 With File Server Enablement, you can keep the existing file structure on the server while allowing remote access to files and folders. Select the Active checkbox to indicate that the service plan is currently available for use. When you have configured your service plan, you will see it listed with a registration link. This is the registration link that you will distribute to customers and prospects. If you navigate to this page, you will see each of the service plans you have created (up to three) on your registration page,.